New varieties or mutations of existing varieties? Which would you choose? Ecuadorian and Colombian growers seem to choose for mutations. According to Aviram Krell of Plantec Ecuador, a rose propagator, the mutations of Explorer and Mondial are being adopted very fast in the South American market. 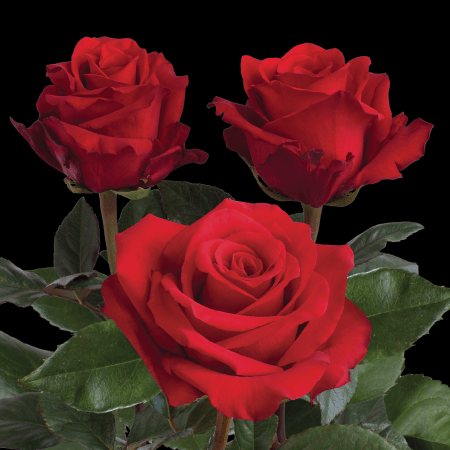 Plantec represents five breeders in South America, namely Kordes Roses, Interplant, Fazari Rosaplants, Delbard Pepinieres, and Grandiflora. 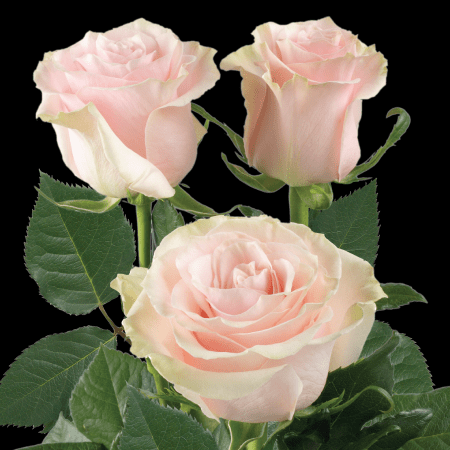 Plantec sees similar results for Pink Mondial, a mutation of Mondial, a variety of Kordes Roses. “It was introduced in 2016 and has seen an incredible acceptance in all the markets, most of the flowers for this summer are sold out despite the yearlong preparations done in the past year. Growers in Ecuador and Colombia are planting more Pink Mondial this year in order to supply the demand. Like Mondial, this almond pink rose has no damages during freighter transport, full opening and a long vase life. Another 2 mutations of Mondial are in different steps of the selection process. Additionally new trials in tint Pink Mondial are also in progress”, says Krell. What’s the reason for success?